A lot of new clients – and even some of my regular clients – wonder what the various pieces of equipment in my Studio are. I’ve created the following three videos, based on the familiar Matwork Roll Up exercise, to show how different pieces of equipment in the Studio can bring different dimensions to this movement. It is really important when programming for individuals that the correct choice of equipment and modifications are implemented. The roll-up can be one of the most difficult matwork exercises to execute correctly avoiding ‘jerking’ and sudden dropping. Core and spinal mobility: Reduces tightness and nerve tension which is one of the biggest causes of hamstring tears (especially in footballers). Core stability is very important: The roll-up is dynamic, so core muscles have to learn to switch on in a lot of different positions. Uses the superficial and deep core muscles creating the C-curve: This reduces the amount of movement through the vertebrae creating stability. 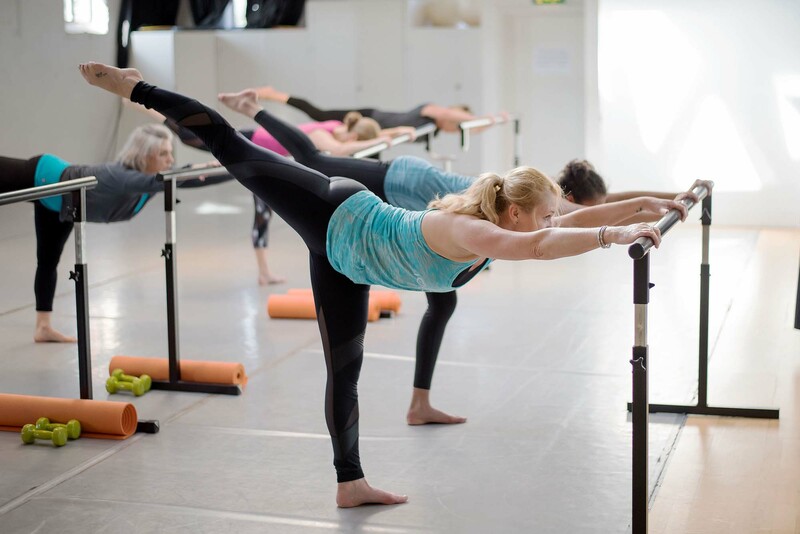 Correct sequencing is important, avoiding ‘gripping’ with the hip flexors which is where the use of the roll up bar on the Cadillac is an excellent choices as opposed to ones own bodyweight. 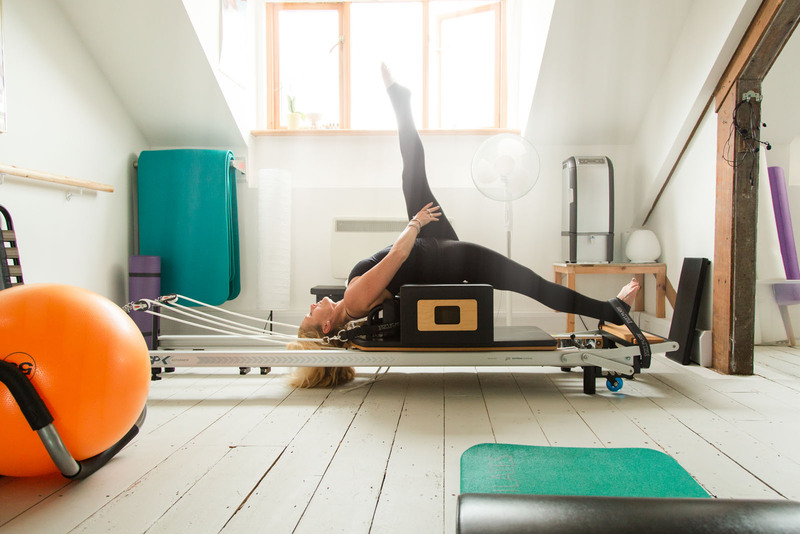 The Tree on the Short Box on the Reformer is an intermediate level exercise. It’s important to maintain an engaged core to support your spine. It is particularly challenging to maintain a level pelvis during extension. This is the most advanced of the three exercises. I love the leg stretches at the beginning of this exercise – it feels especially yummy as a hamstring stretch. This exercise helps to find the articulation, and allows the option for spinal extension as well as flexion and more challenge to maintain connection in the extended spine position. If you’d like to find out more about how the Studio equipment can help you, then get in touch for a no-obligation consultation – I’d love to show you around the Studio!